Can you believe they even use Vanagon’s as a hearse? 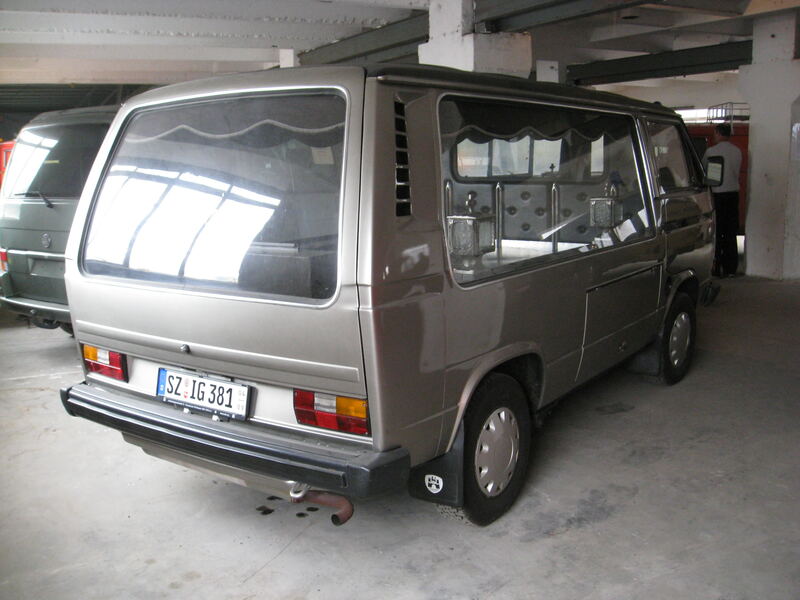 The original post says this is a “VW T3 Transporter hearse, in the Bulli Museum in Hessisch Oldendorf.” We’ve seen the side window hack before, but this one looks much more intense. 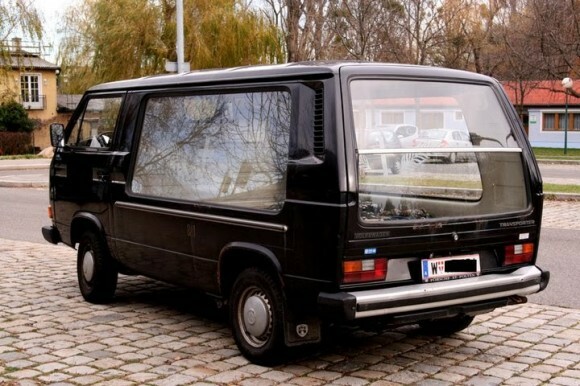 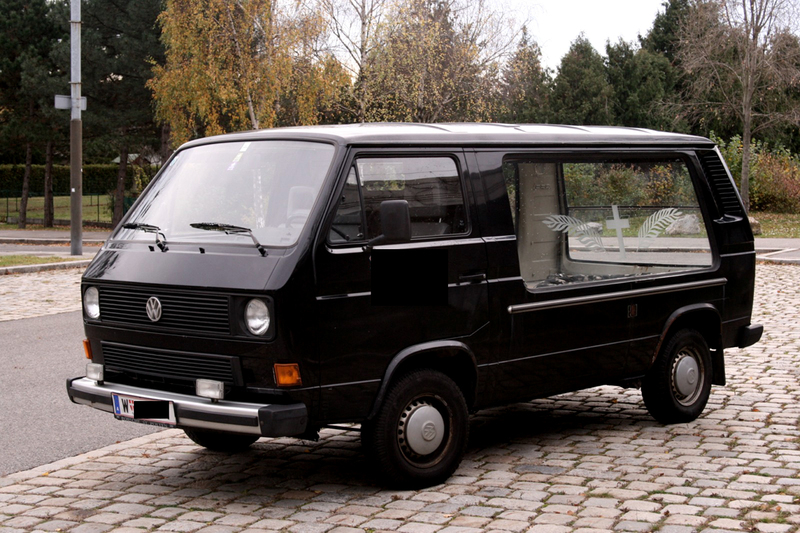 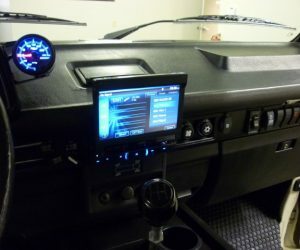 Click through to see more examples of the Vanagon Hearse. 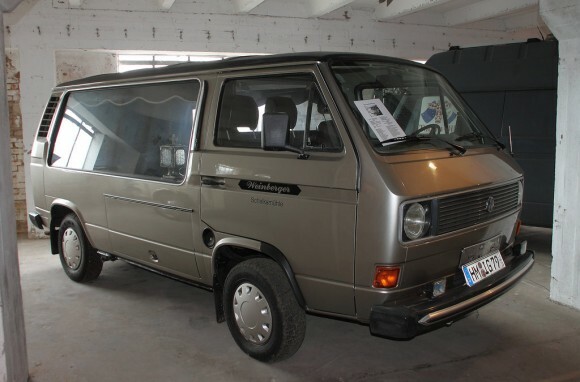 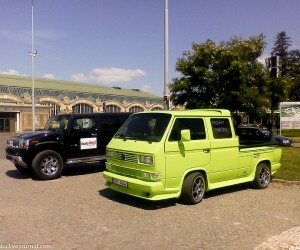 All these Vanagons need now is a set of GoWesty 16″ wheels.